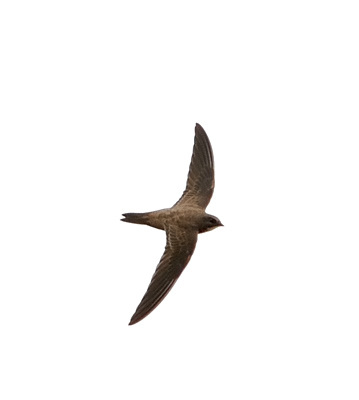 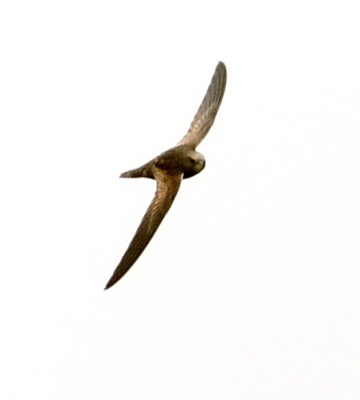 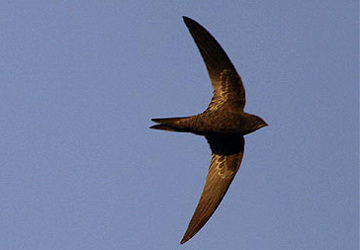 The Nyanza swift is similar to the African black swift except lighter in color. 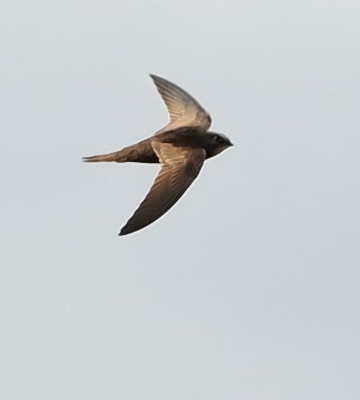 Note the contrasting lighter innerwing patch. 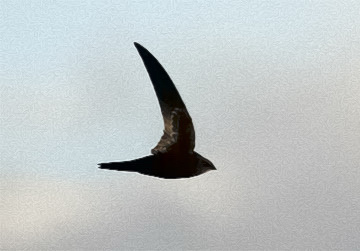 These photographs were all taken in Tarangire NP (6-12). 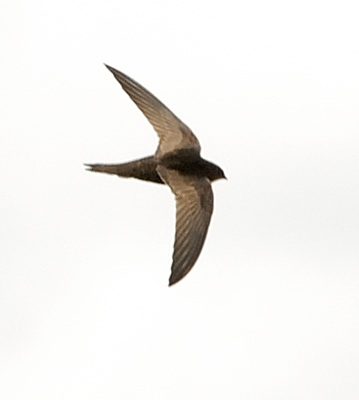 The lower two photos are courtesy of Paul Oliver.